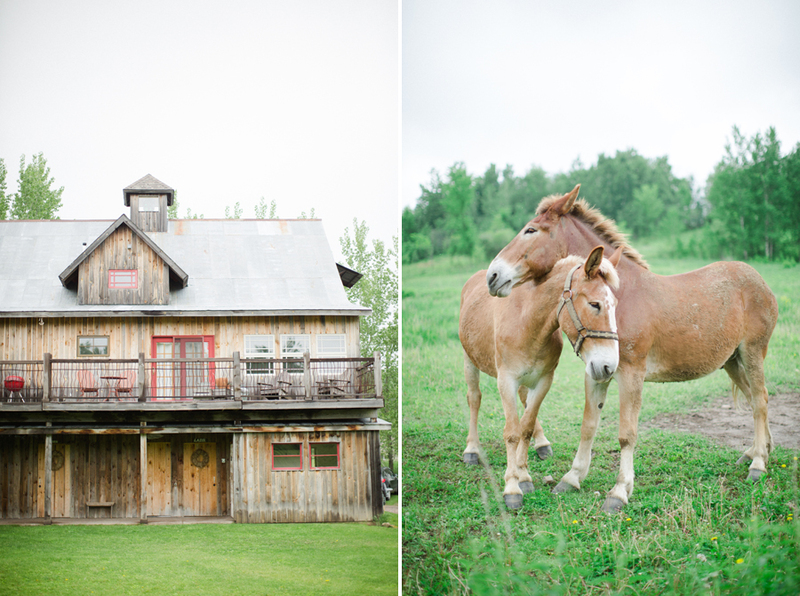 It felt fabulous getting back to The Enchanted Barn again. Sometimes I feel like part of the family there, Loren and I had a discussion this time and he said "Do you ever get tired of shooting here"? and I said "No way! Every day is different, every wedding, every couple, it never gets old to me". Which is the truth after 5+ years of working there I have never grew tired and now I know my way there without a GPS! 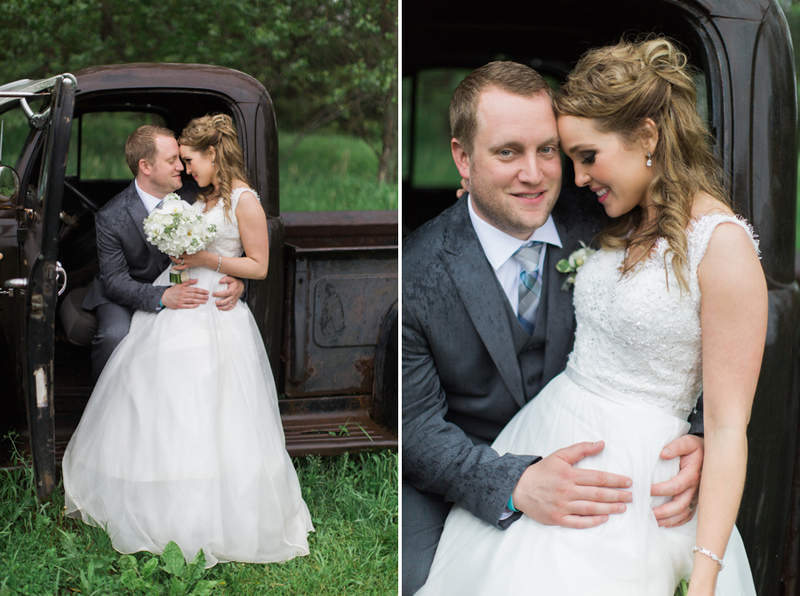 Sean and Kristy's wedding was my first of the 2015 season, although it rained all day long, this couple still braved the weather for lots of photos, thankfully! Kristy was a stunning bride, her dress is already a favorite of mine this season and her smile made sunshine on a rainy day. 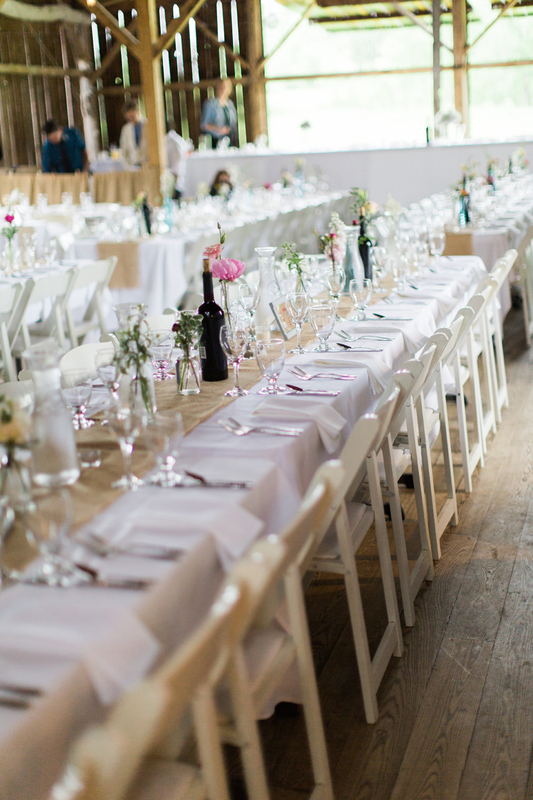 I loved the colors and details of this wedding. I kept betting it would lighten up (it usually does) but I was wrong (around 8pm it finally did) but I am so glad we were able to do all photos beforehand. Their friends, wedding party and family were troopers too! Inside the barn is so cozy and intimate the rain never stopped the party. 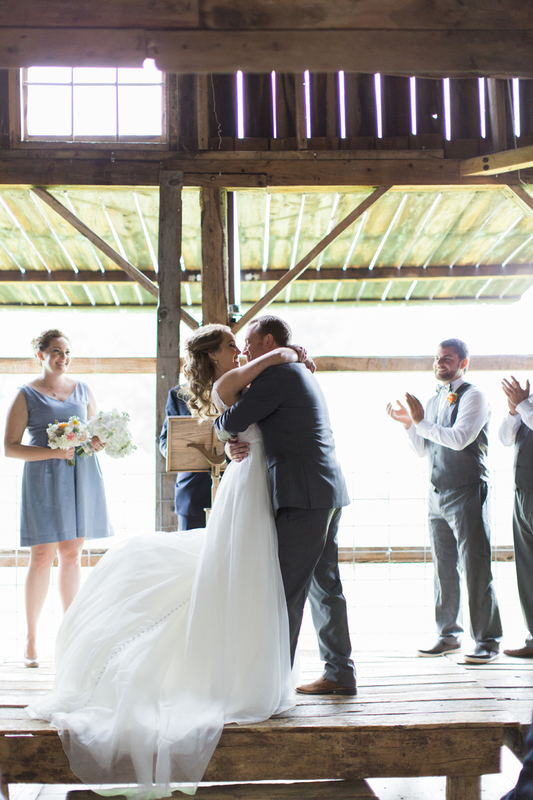 Even though rain is not ideal on a wedding day, I think there is something romantic about it raining at the barn while the bride and groom are saying their vows on the stage and you can hear the rain falling. 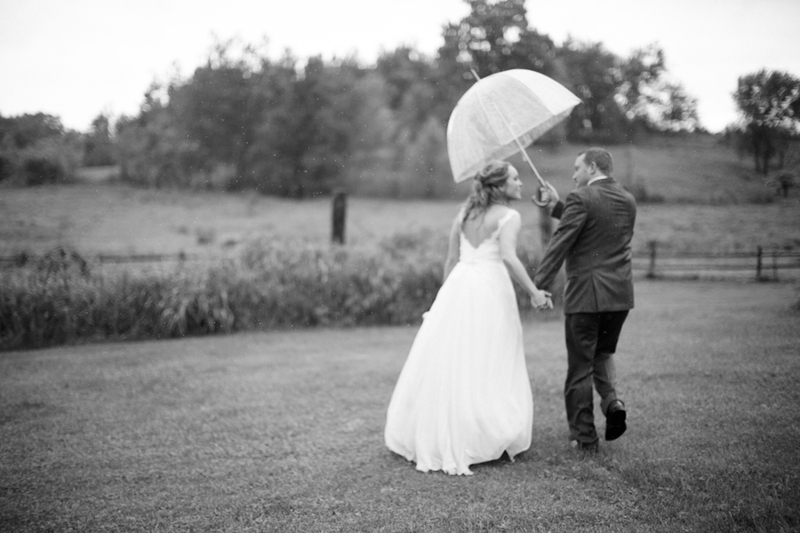 I am posting a longer than normal preview here because I miss blogging weddings and thankfully had a willing couple to hangout with me in the rain.